Clothes feeling a bit snug due to shrinkage? There are methods to get them back to normal. 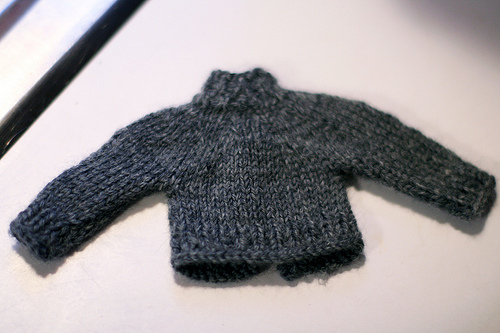 We’ve all put a favorite sweater in the dryer for too long or washed with hot water when we should have used cold. And our clothes have had to bare most of the brunt. Luckily, all hope is not lost. In some cases, you can “unshrink” clothes. Just because your shirts or pants get a bit snug doesn’t necessarily mean they’re lost forever. Using this collection of tips, you’ll be sure to get every extra inch out of your clothes.